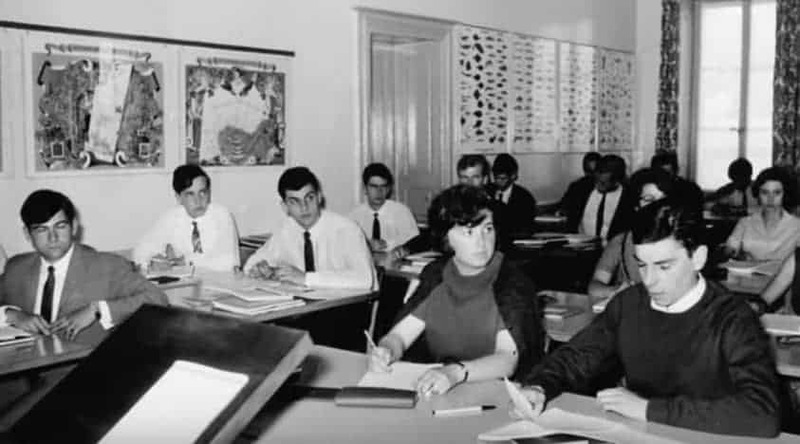 The history started in the eighteenth century, the residence that houses our school and restaurant was a country home, part of the estate called “Le Petit Morillon”. In 1817, it became home to Rodolphe Töpffer, considered to be the inventor of the comic strip. In 1839, he published “Les amours de Monsieur Vieux-Bois”. 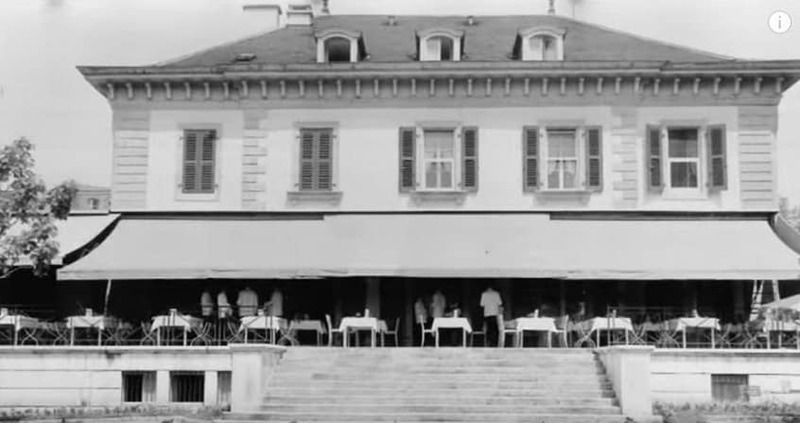 Founded in Neuchâtel in 1914 by Gastrosuisse (21,000 members), the École des Cafètiers-restaurateurs was the official training institute for the hotel and catering industry in French-speaking Switzerland. 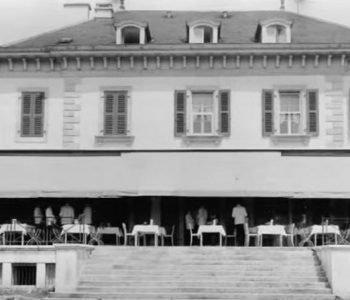 On Saturday 18 August 1934, the mansion (future EHG) became a restaurant named “L’Auberge du Vieux Bois”. 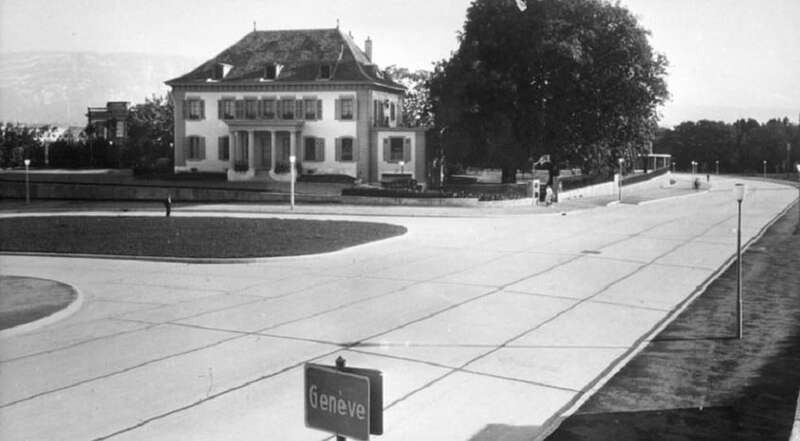 In 1951, the school moved to 12 Avenue de la Paix in Geneva, to the house that was home to Rodolphe Töpffer. In 1996, it became the “Ecole Hôtelière de Genève”, an école supérieure, or higher education institution. 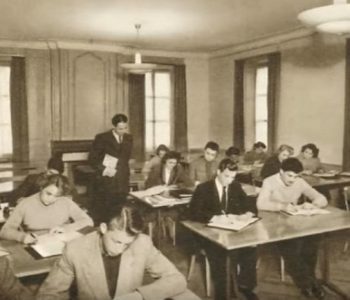 A first and second teaching building supplemented the facilities that combine the beauty and tradition of a historic building with state-of-the-art infrastructure. In 2014, the Ecole Hôtelière de Genève, under the auspices of Gastrosuisse, undertook a major program of renovations and transformations of the School. In early 2017, the terrace and garden of the Vieux-Bois restaurant were completely redesigned and renovated. 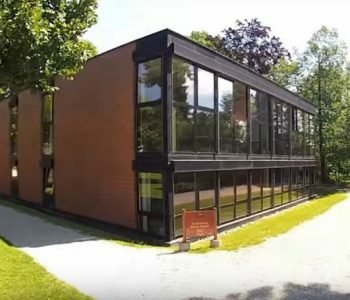 Building 1, completely transformed and renovated, is now home to the EHG reception and administration. In addition, a new L’Entre’Actes restaurant, Le Bar de L’Entre’Actes, the Alumni internship office and a new car park have been built. 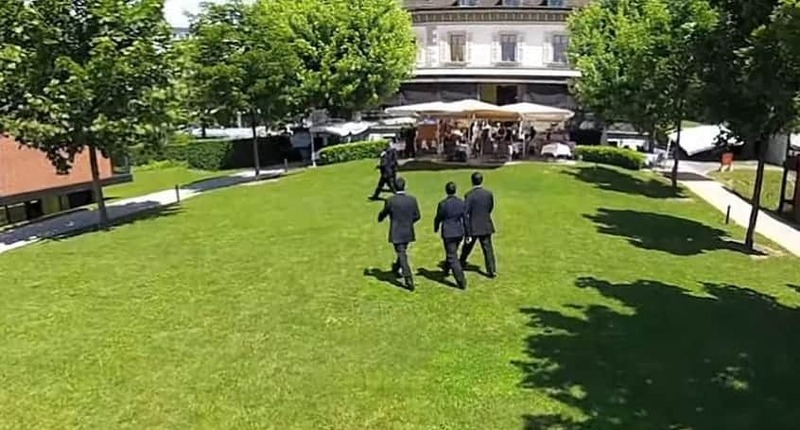 The school’s history begins in the 18th century: the residence that houses our school and restaurant is a country home, part of the estate then called “Le Petit Morillon”. In 1817, this property was acquired by Jean-François-André Duval, a Geneva merchant, a great art lover who had recently returned to the country after running a branch of the family jewellery company in St. Petersburg. In July of the same year, he offered to host a friend, the artist Adam Töpffer and his family, putting them up in one of the estate’s outbuildings, the “Little House”. Adam Töpffer, a former drawing teacher of the Empress Josephine at the court of Napoleon I, was the first Geneva artist to devote himself faithfully to the beauty of the region’s landscapes. His son Rodolphe, an author and caricaturist, is now better known than his father. Rodolphe Töpffer is considered the inventor of the comic strip and it is perhaps at this very place that he composed the first drawings of his albums, one of the most well-known being “Les Amours de Monsieur Vieux-Bois”, published in 1839. Almost a hundred years later, in 1934, a restaurant was opened with under the name “L’Auberge du Vieux-Bois”. 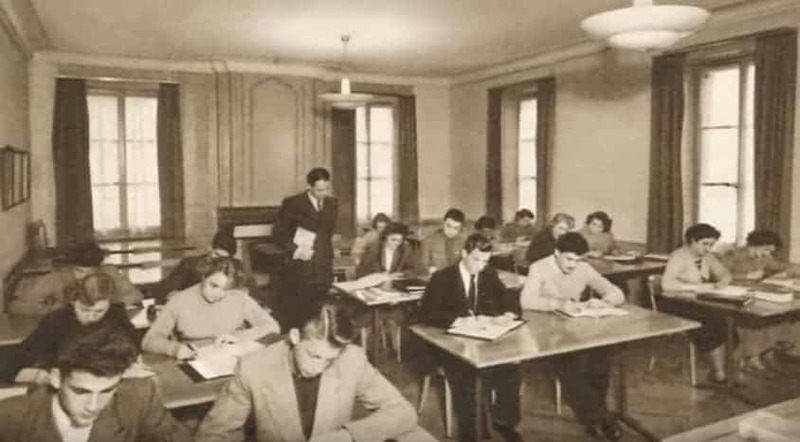 In 1951, the school moved to 12 Avenue de la Paix, into the house which where Rodolphe Töpffer lived. 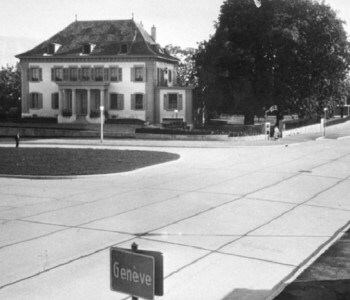 In 1996, it became the “Ecole Hôtelière de Genève”, an école supérieure, or higher education institution. 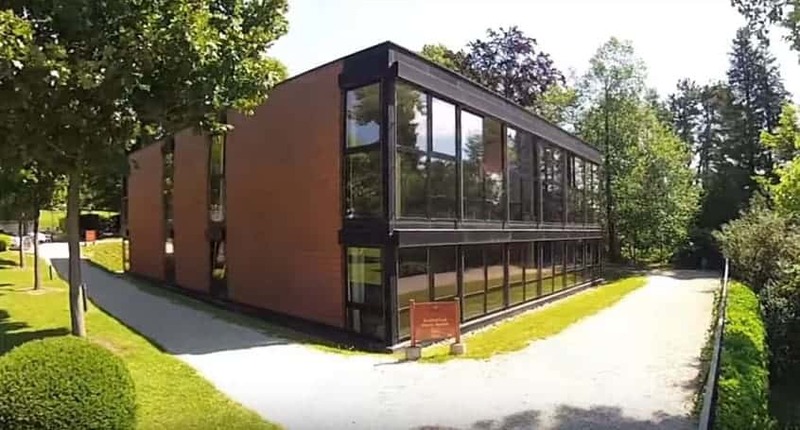 A first, and then a second, teaching building supplemented the facilities that combine the beauty and tradition of a historic building with state-of-the-art infrastructure. 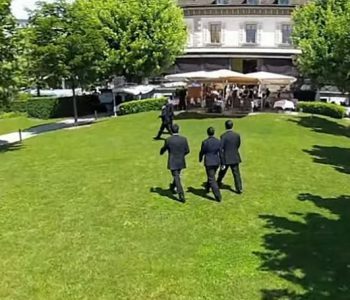 For more than 6 years, the Hotel Management School of Geneva (Ecole Hôtelière de Genève) has ranked in the Top 10 of the best hotel schools worldwide. 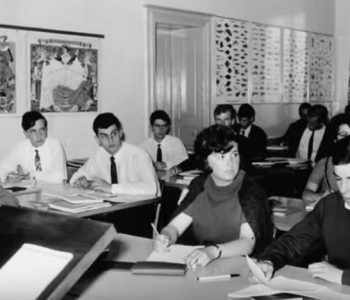 It is a hotel management school for executives, which provides management courses in accounting, financial management, human resources, marketing, communication, e-marketing, web marketing, sustainable development, technical facilities, catering and accommodation , not to forget general education courses.